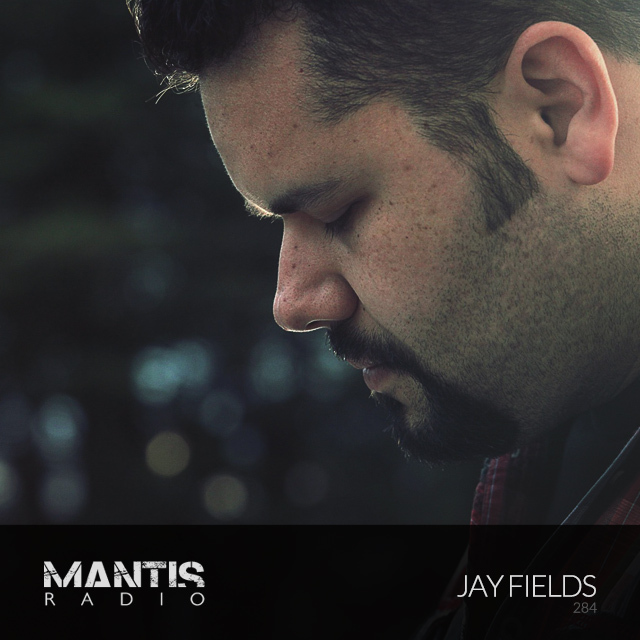 US IDM and electro artist Jay Fields steps up to the session this week. We play music by Perfume, Massive Attack, Max Cooper, Yan Cook, Gian, PRSPCT, The Advent, Andrea Parker, Alpturer, Vex’d, and Techno Animal. Our guest this week is Californian artist Jay Fields. 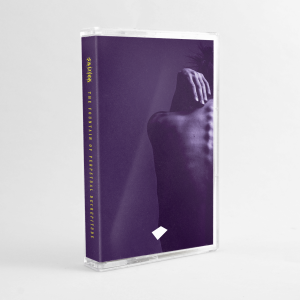 Part of Oakland based crew Katabatik, alongside Mantis favourite Dimentia, we’ve been keen to showcase his sound since we first heard his track Shortwave recording as Exillon. It’s been worth the wait as Fields has put together an exclusive mix of unheard original and collaborative material for us. I thought I should make a mix of my own material since no one has really heard this stuff, but upon reviewing all of it, I realised I had collaborated with many friends over the years. There [is] a repeating theme or motif or melody that I remixed or made several variations thereof. … I wanted to big up some artists whom I respect and have [had] the fortune of calling friends – all are worth investigating further. His session features collaborations with Abandoned Footwear, Aigokeros, Nezzy Idy, and Identity Theft.